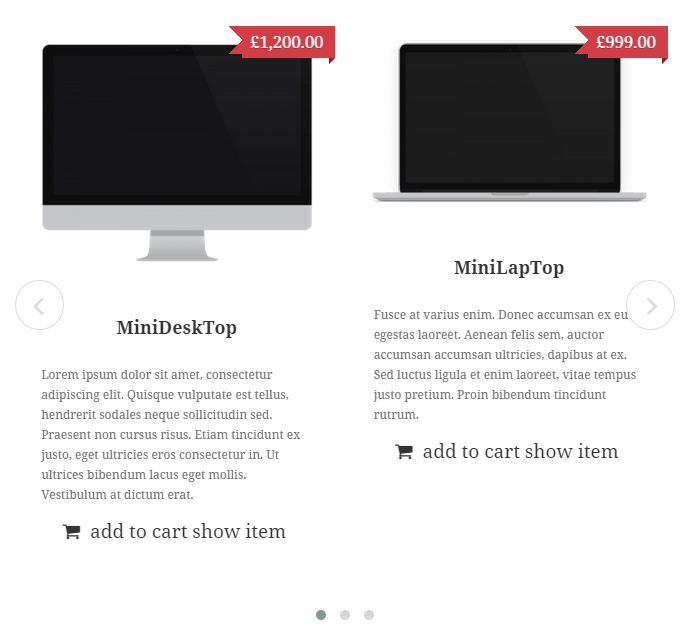 This plugin allows you inserting the product carousel (newest, featured, bestsellers, on sale and many more) from the store based on the WooCommerce. The plugin offers rich parameters of carousel display and entry information, and provides better support for mobile devices. 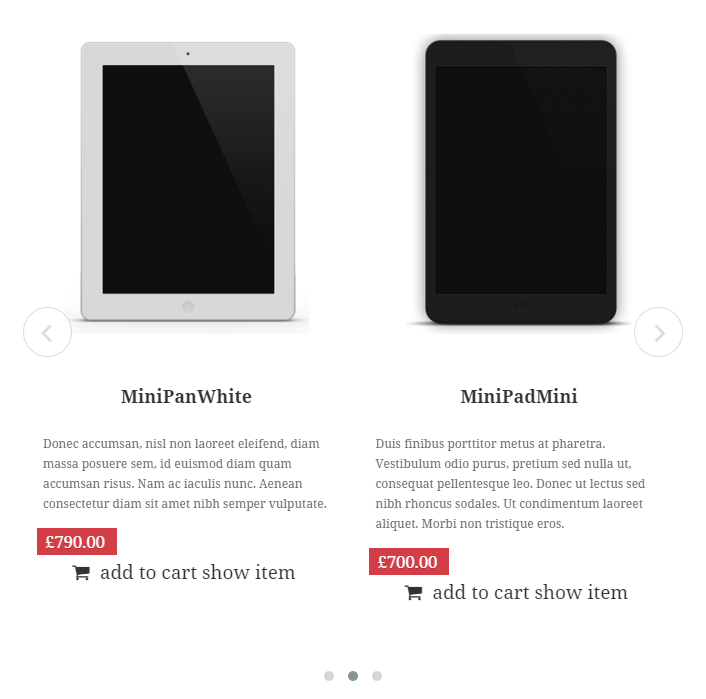 The product is equipped with a code generator (allows to insert the carousel into content) and a dedicated widget. 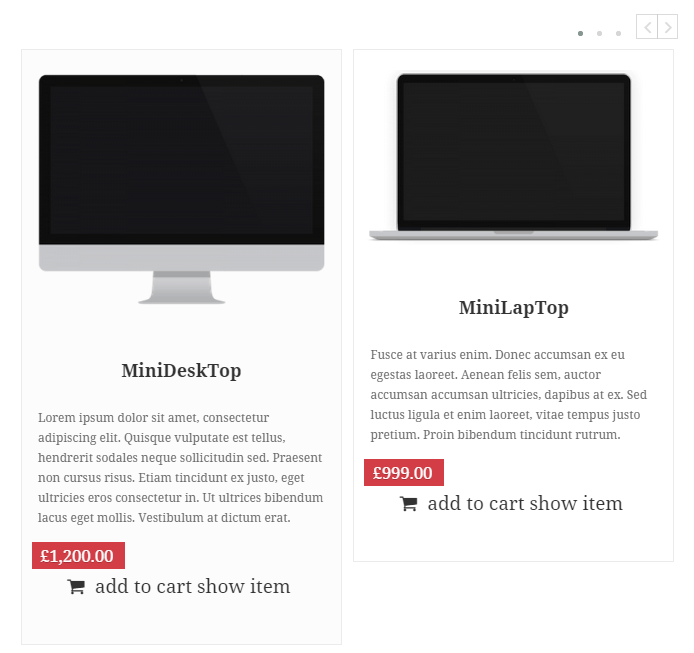 It is the successor to “WooCommerce Products FlexSlider all in one”. With support for a dedicated generator, you can place a new carousel at any location of each post. An intuitive form includes both the parameters of the carousel itself and the attributes of the products to display. This code should be placed between square brackets . 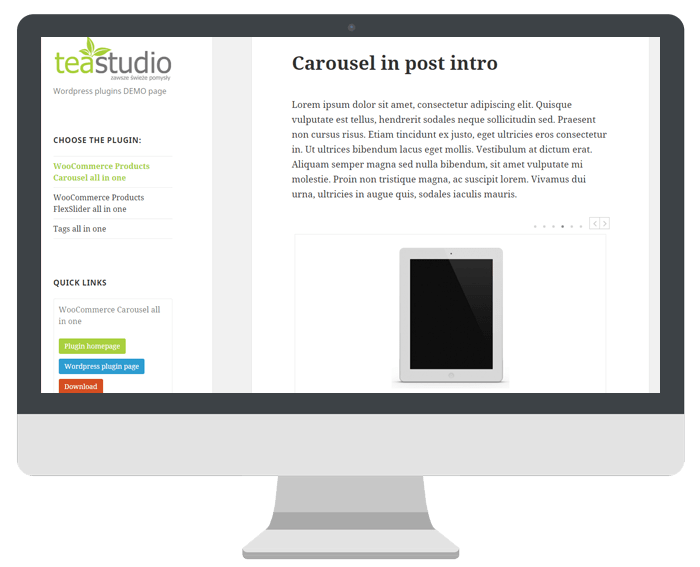 The plugin also offers a widget that allows you to quickly create new carousels and post them in certain places on your site. 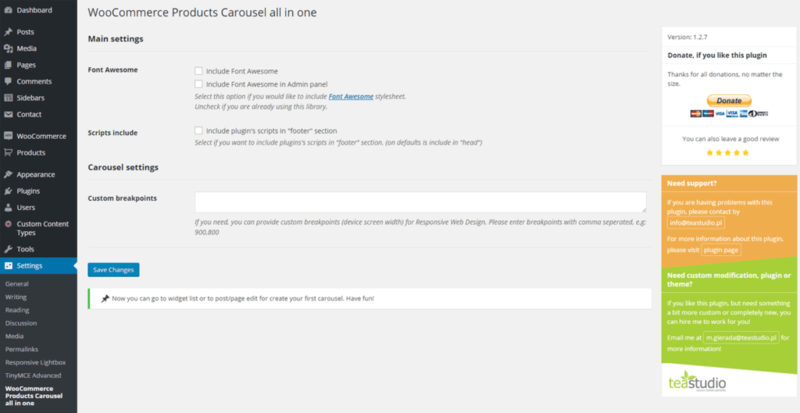 Do you use "WooCommerce Products Carousel all in one" on your website? Help to improve and share with me your opinion or comment. I will be grateful for your information. If you have a problem with using this product, please contact me or ask on the support page.